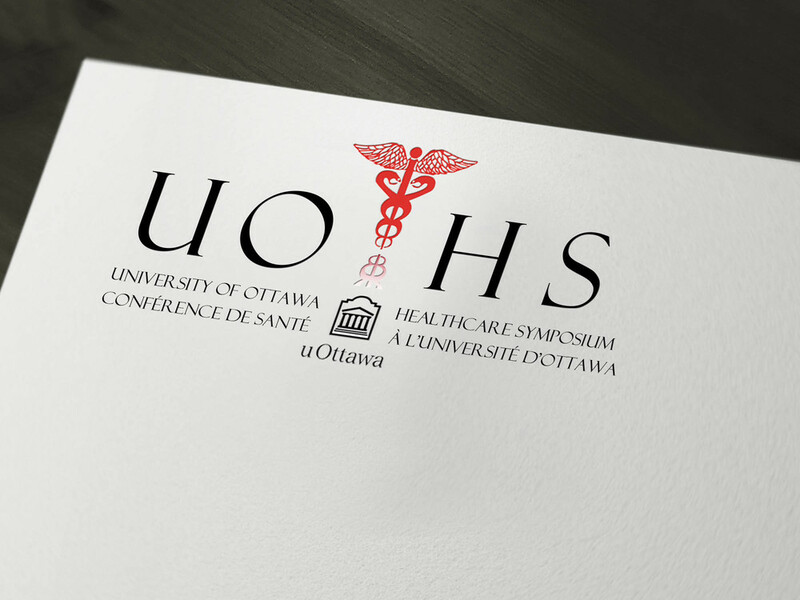 The University of Ottawa Health Symposium (UOHS) is a undergraduate health care conference that aims to promote student interest in healthcare. 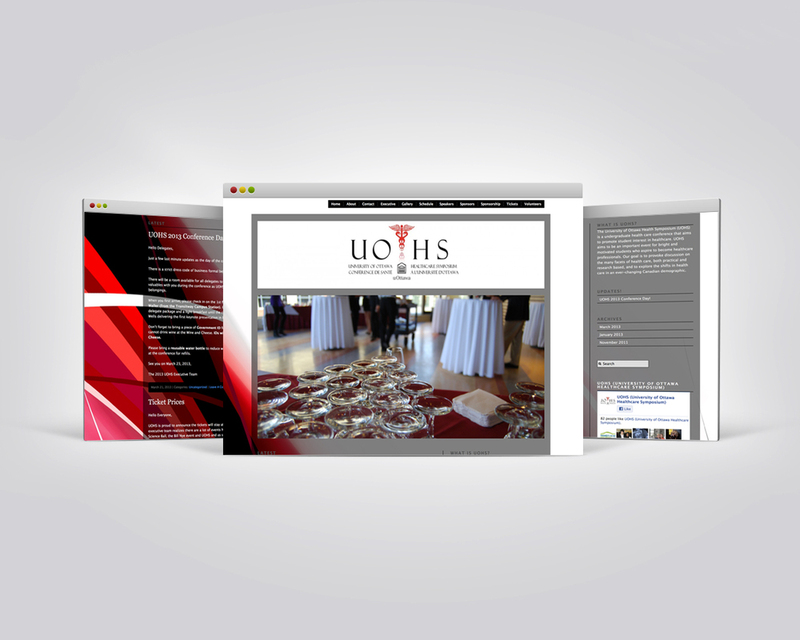 UOHS aims to be an important event for bright and motivated students who aspire to become healthcare professionals. With this organization, I was given the title of VP Media as I had to carry out the responsiblities of creating the brand identity, producing marketing materials as well as conference packages.